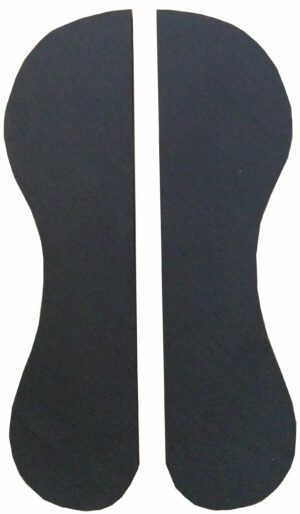 The TW Saddlery Flat Fitting Inserts (shims) help you adjust the fit of your saddle to your horse. Cut them to the required size using scissors and insert between the Fitting Cushion and saddle tree to achieve uniform contact across your horse’s back. 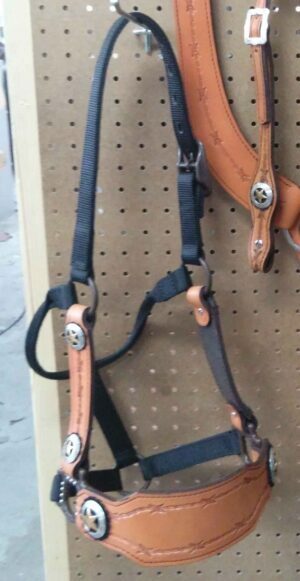 The TW Saddlery Flat Fitting Inserts or shims are used to adjust the fit of your saddle to your horse. Cut them to the required size using scissors and insert between the Fitting Cushion and saddle tree to achieve uniform contact across your horse’s back. Flat shims are most commonly used for horse that have a large arch in their back and a bridging saddle. You can see our video on “How To Shim For Bridging” by clicking here. Includes one pair of 4″x 4″ flat shims. 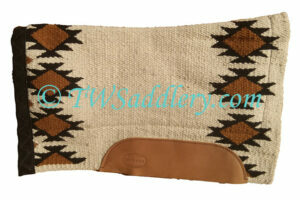 To view a full list of additional TW Saddlery replacement parts click here.